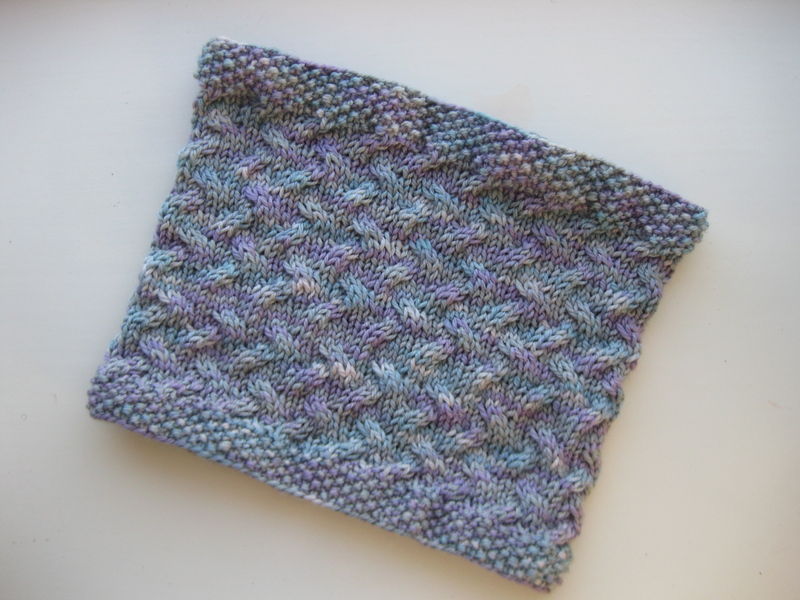 Fabric Cowl – FREE PATTERN! 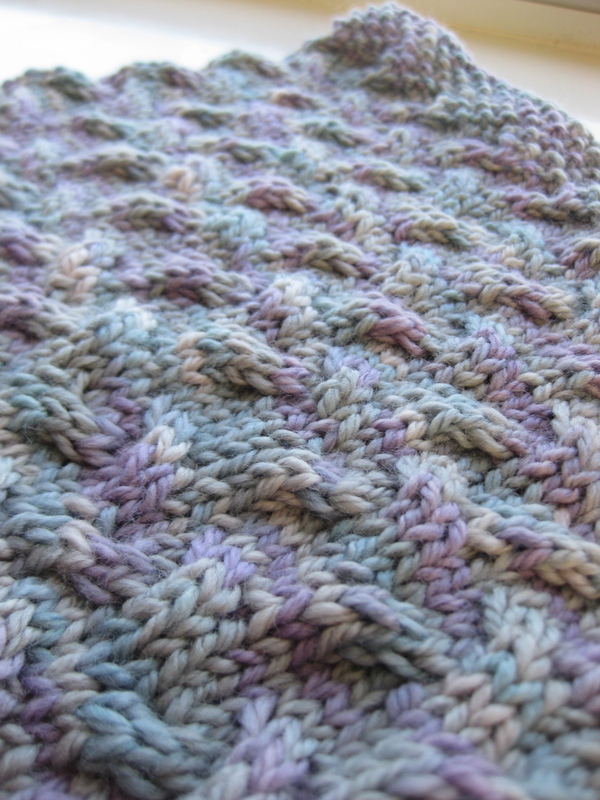 The Fabric Cowl got it’s name because it reminds me of a piece of scrunched up fabric! This is a super easy knit that only took me about two nights to make. You really only have to pay attention on the cable rows! Makes for a great, warm gift too! Row 11: *K2, CB4; rep. from * to end. Repeat these last 8 rows (Cable Pattern) until the desired length. Begin Seed Stitch for 8 rows. Bind off loosely. CB4 – Slip 2 stitches on cable needle, hold in back, K2, then K2 from the cable needle. CF4 – Slip 2 stitches on cable needle, hold in front, K2, then K2 from the cable needle. I can’t wait to see the actual Cowl. The pattern is gorgeous. Raymond will take it with him when he leaves and I will get it next month when I go to LA. Thanks again. I am SO bummed it didn’t get there in time!! I mailed it on Dec 17th. I am glad you like it though!! Just wait til you touch it…SO SOFT!!!!!!!!! Talked to Chris today – the box is there and she is mailing it shortly. Can’t wait to see it:) Will let you know when I get it. © 2010 All original images and text on this website are copyright and the property of FiberFervor.wordpress.com. All rights reserved. « I have been busy, really I swear.